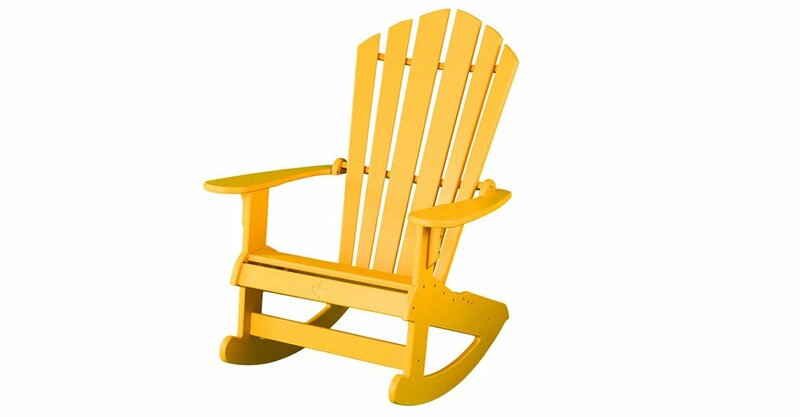 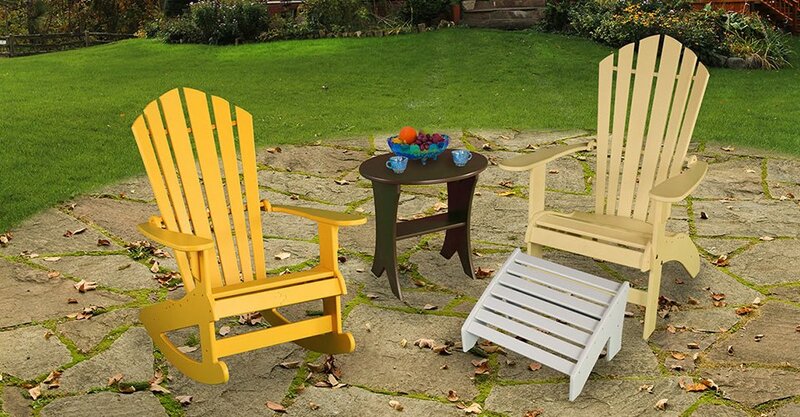 GSMC for the Senior Muskoka Chair designed with seniors specifically in mind, the higher, straighter seat makes for easy mobility and getting in and out. 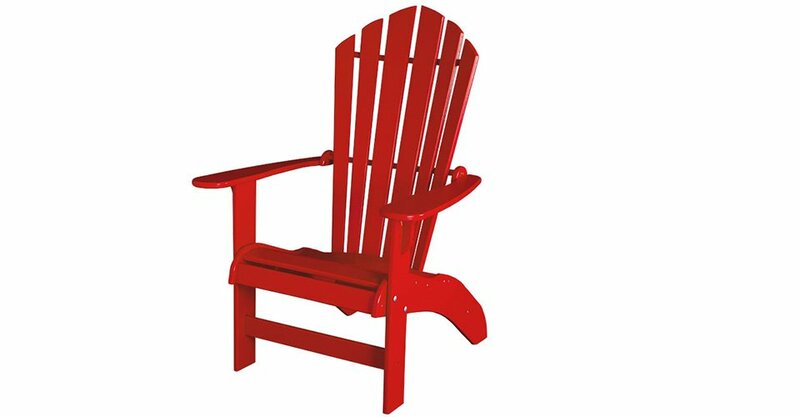 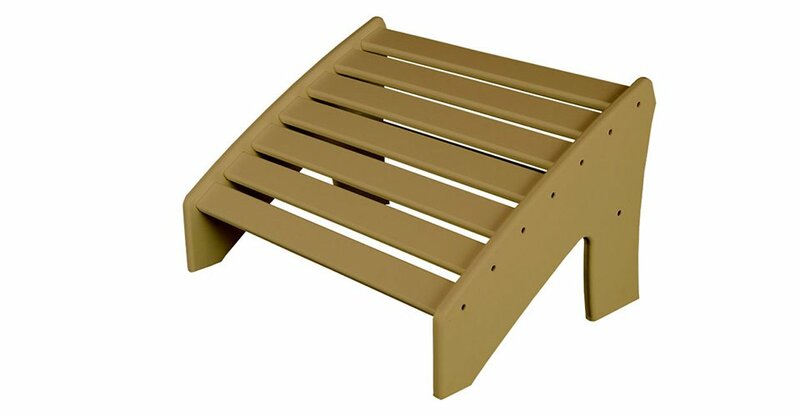 The high arms, wide seat and curved back make it an extremely comfortable option with a traditional Muskoka appearance. 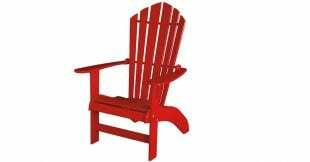 GOE for the ottoman extension which transforms our chairs into the comfort of a chaise lounge and provides support for the entire leg. 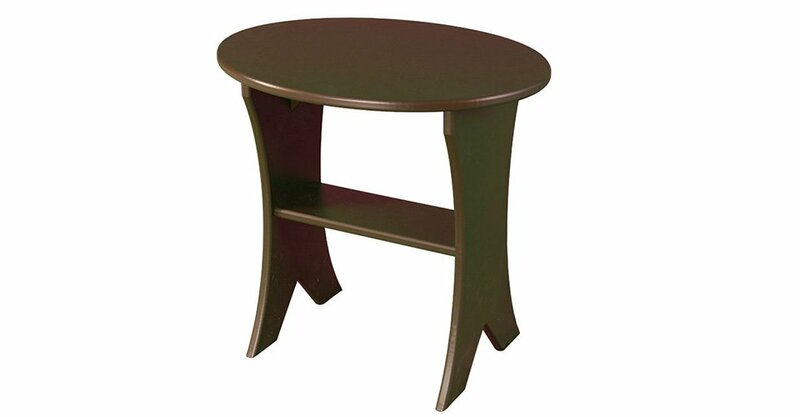 We use mortise and tenon joinery for increased stability and for easier assembly, if the unit is shipped unassembled.